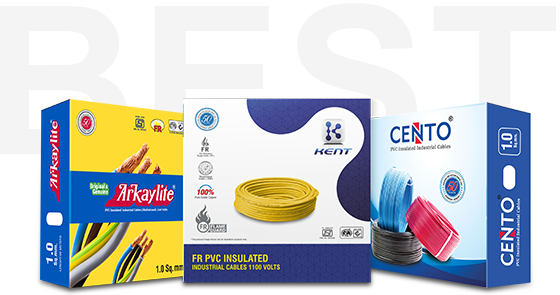 We are the fastest growing FMEG (fast moving electrical goods) company in India with over 1500 direct dealers, 25000 distributors & millions of satisfied customers. Ashoka Group provides products under the brands of KENT, ARKAYLITE and CENTO. All the three brands are ISI marked and cater to the needs of different market segments. 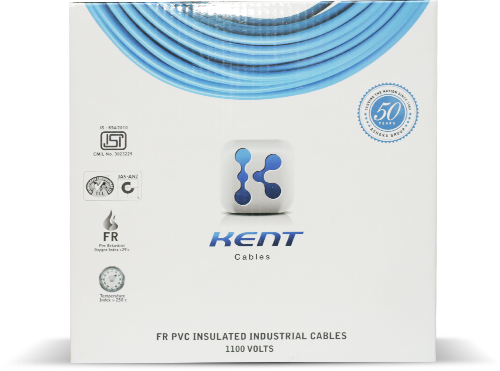 Realizing the potential of the electrical sector and the need of premium quality electrical goods, Kent Cables was launched in 1992. Our uncompromising quality standards made it a huge success in a short span of time. From housing wires and cables we have expanded into LED Lightning, PVC conduit pipes, fans, modular switches, switchgears, electrical accessories, power distribution equipments, geysers, immersion rods, electric irons and recently into industrial grade unarmoured cables. Today Kent has been accepted and approved by various Government departments, EPC Contractors, Industries, Builders, Architects and Consultants. 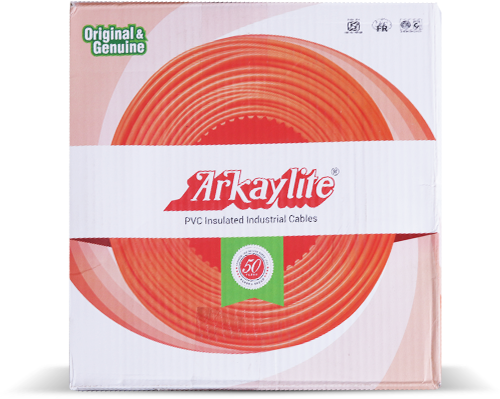 Arkaylite wires and cables was established 4 decades ago with the vision to provide “Right Quality at the Right Price.” Even today, we keep our roots in mind and through consistent quality management system, we always strive to achieve the goal for which the company was established. Having recently launched industrial grade armoured and unarmoured cables we strive towards providing complete electric wiring solutions to our customers. 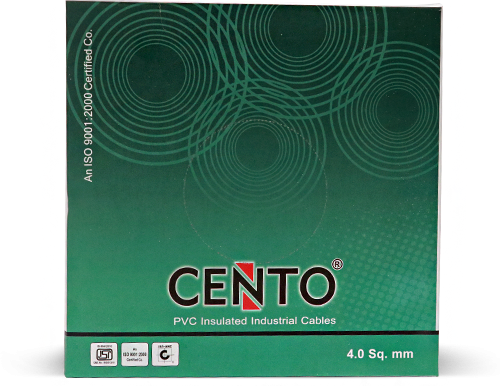 Cento originated from the need of a more affordable house wiring without compromising on safety and quality. It has become immensely popular not only among the masses but also for others who prefer quality above anything else.